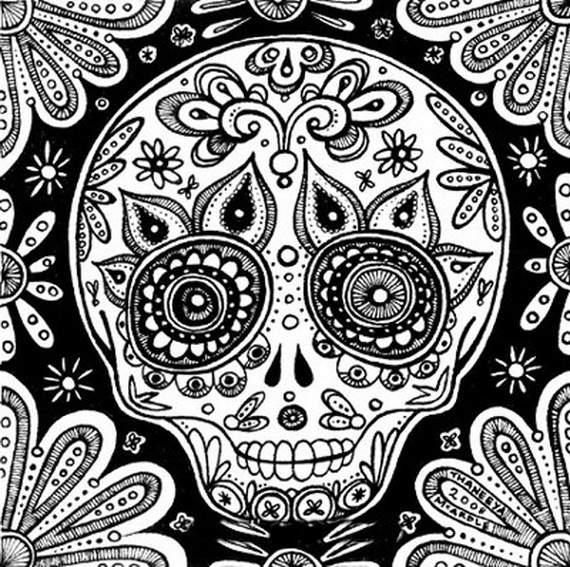 Dia de los Muertos / Day of the Dead are just two days after Halloween and that gives us more time to spend it on spooky fun afternoons. 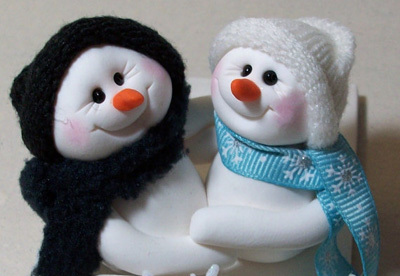 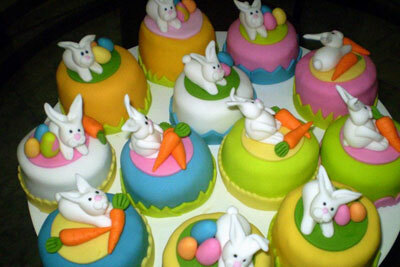 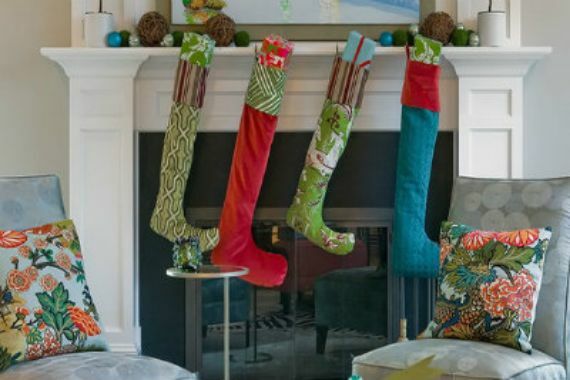 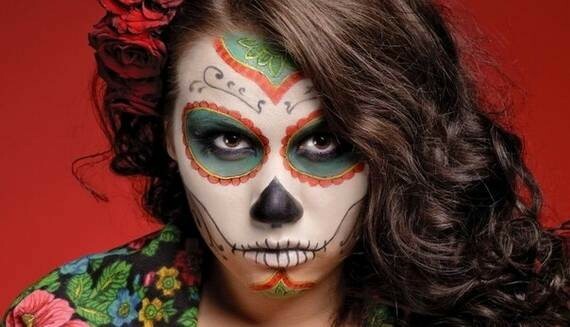 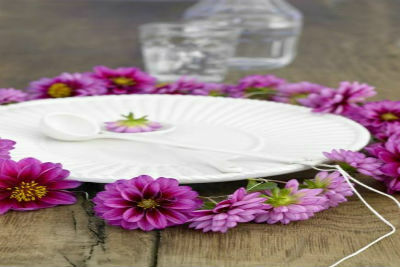 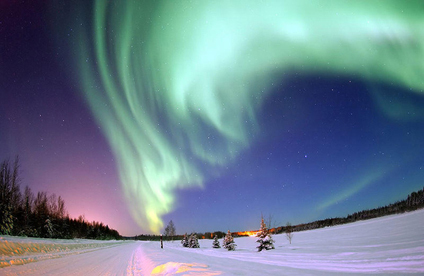 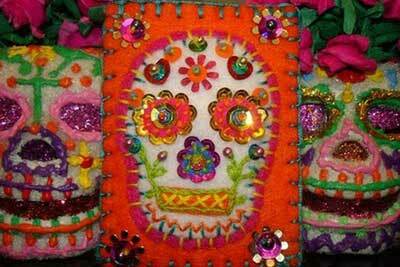 This Mexican religious tradition is not meant to be scary; it is one of the most beautiful holidays ever celebrated. 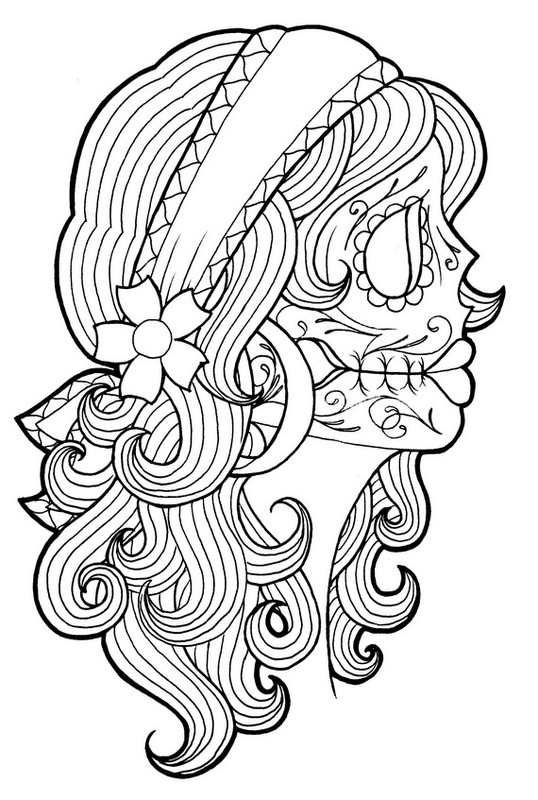 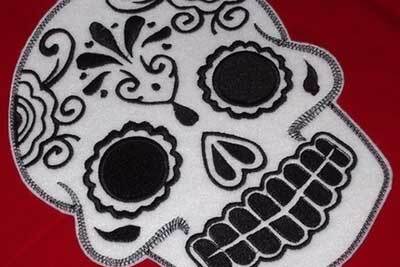 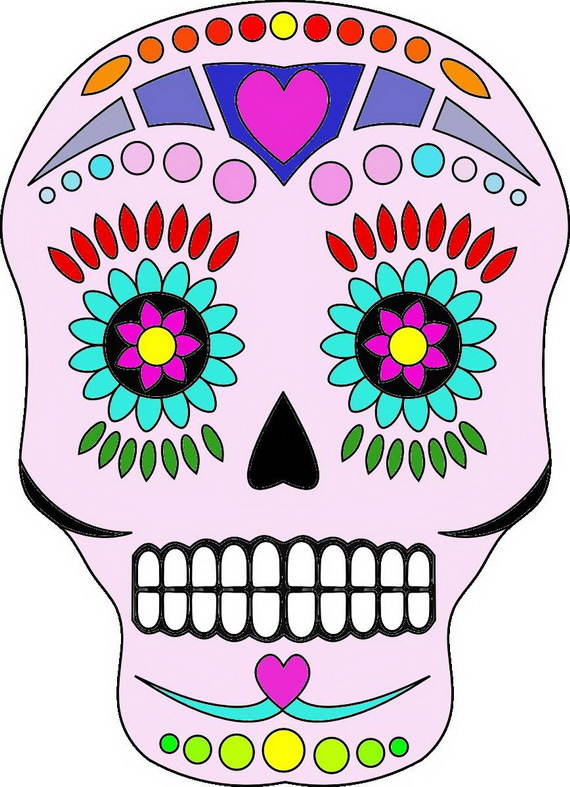 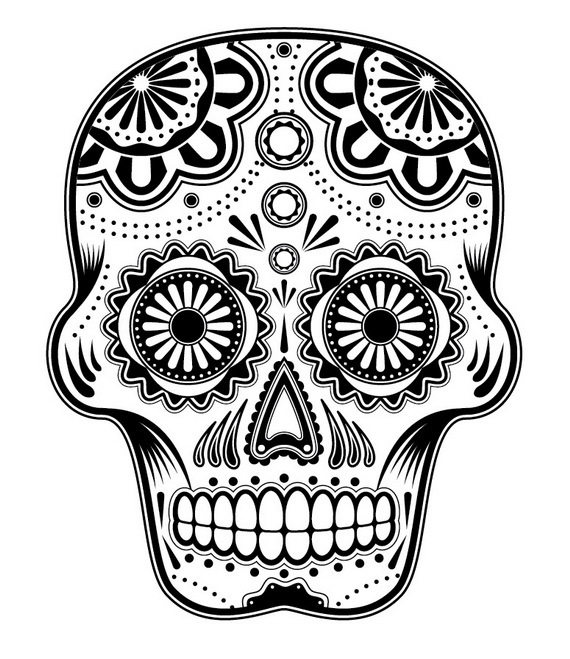 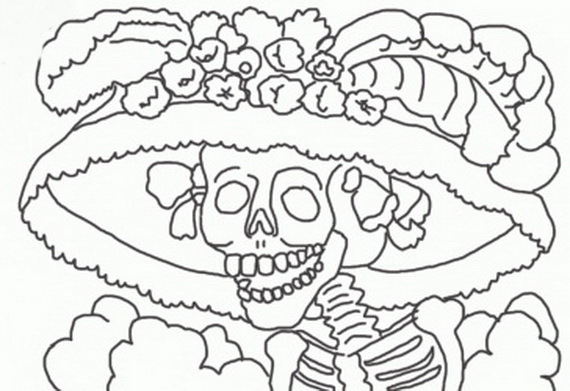 Day of the Dead Coloring and Craft Activities are here to help you to go on this mood and to create your own Dia de los Muertos coloring book! 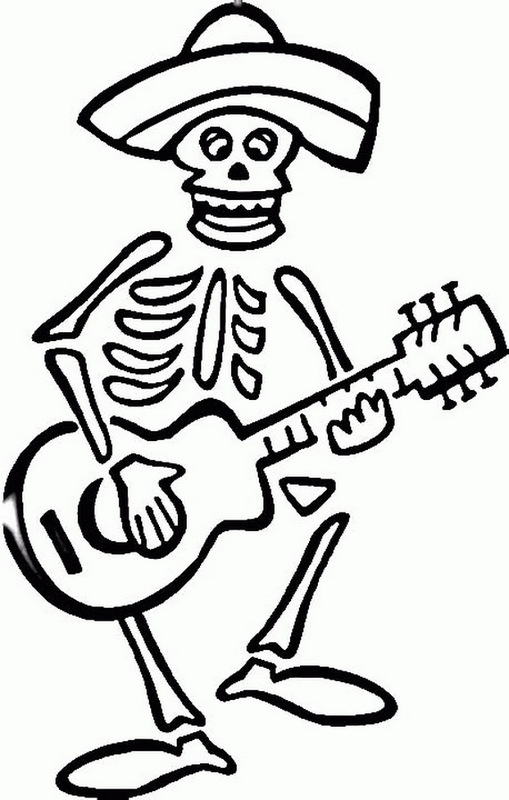 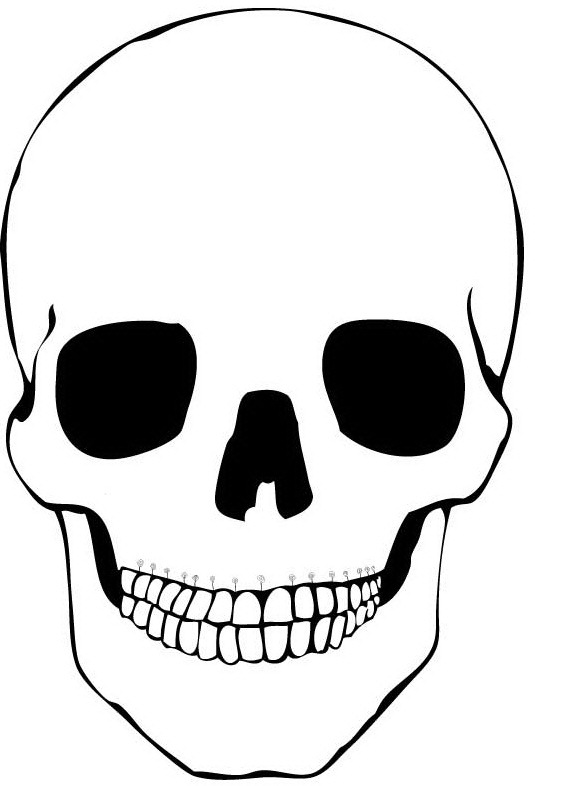 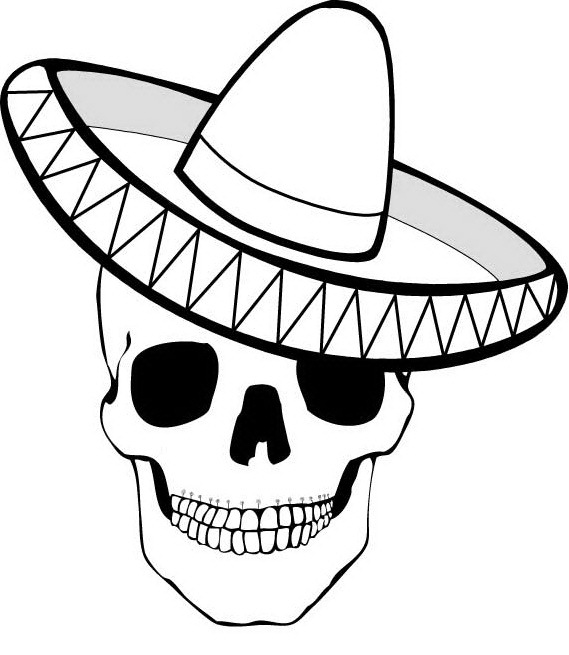 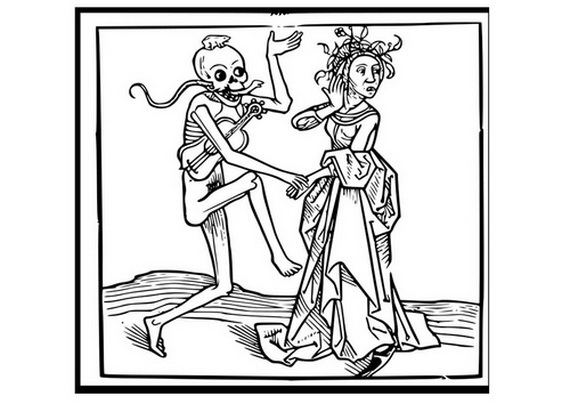 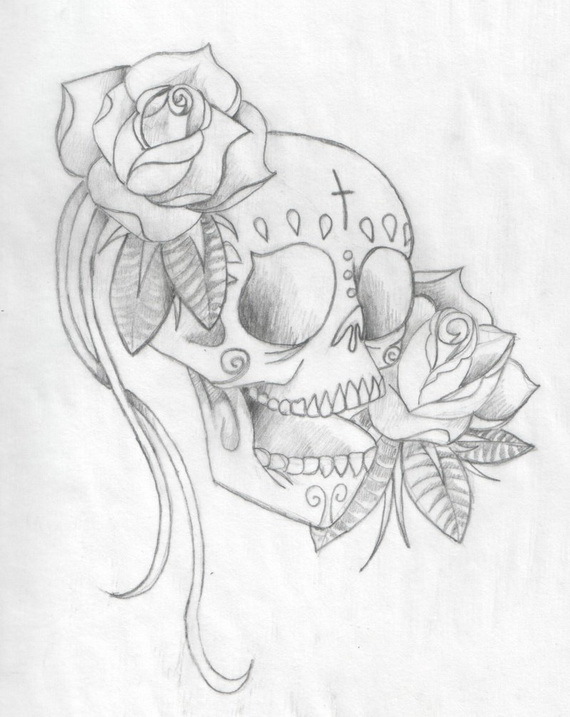 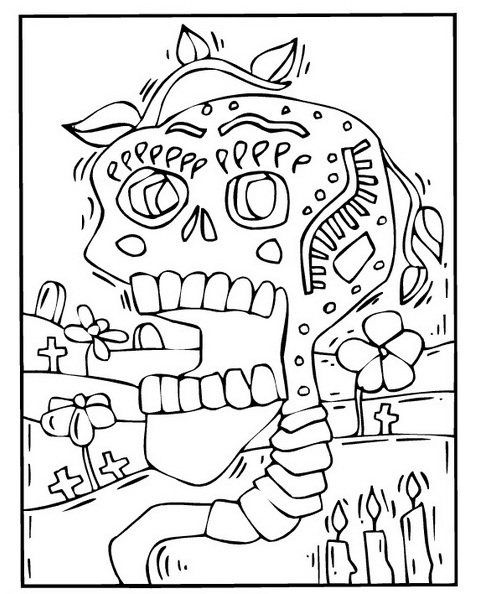 Skeletons in general, aren’t pretty – but in Mexico on November 2nd you’ll find a different manner. 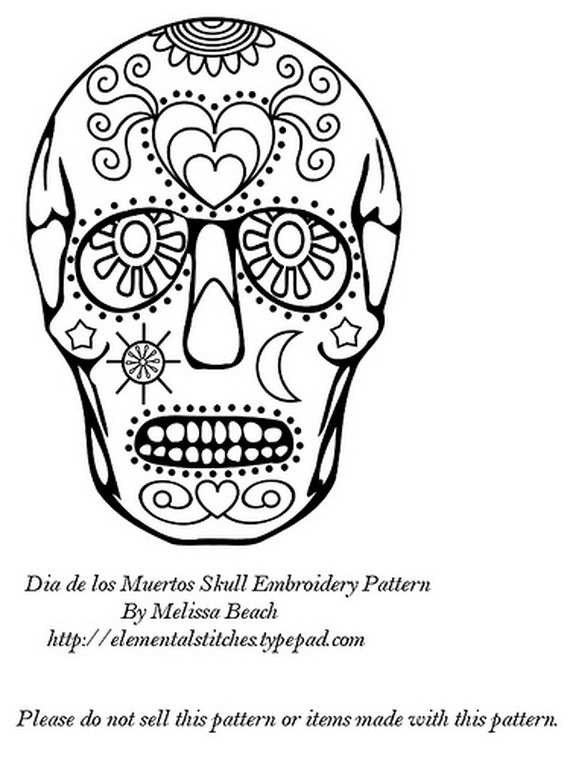 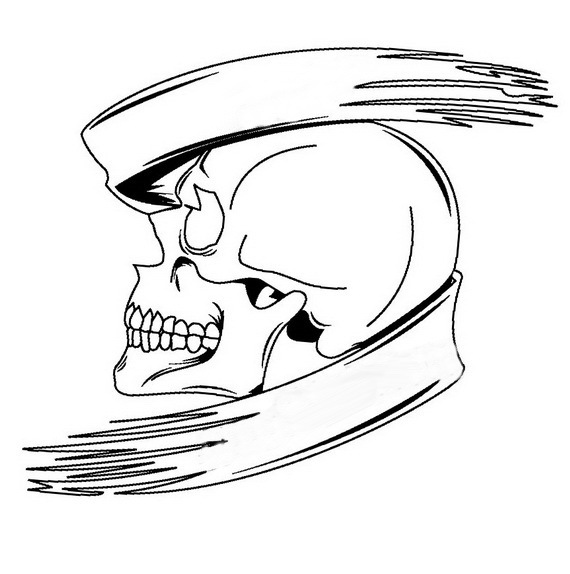 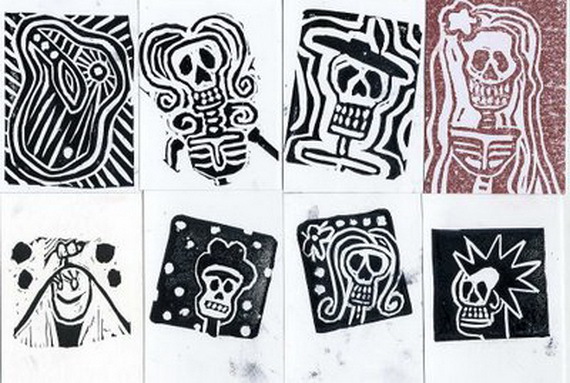 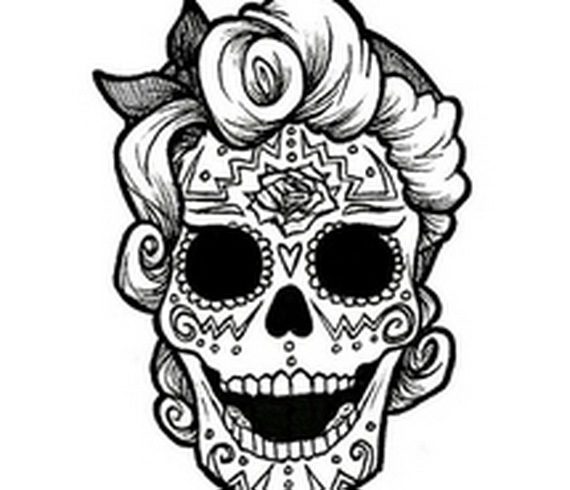 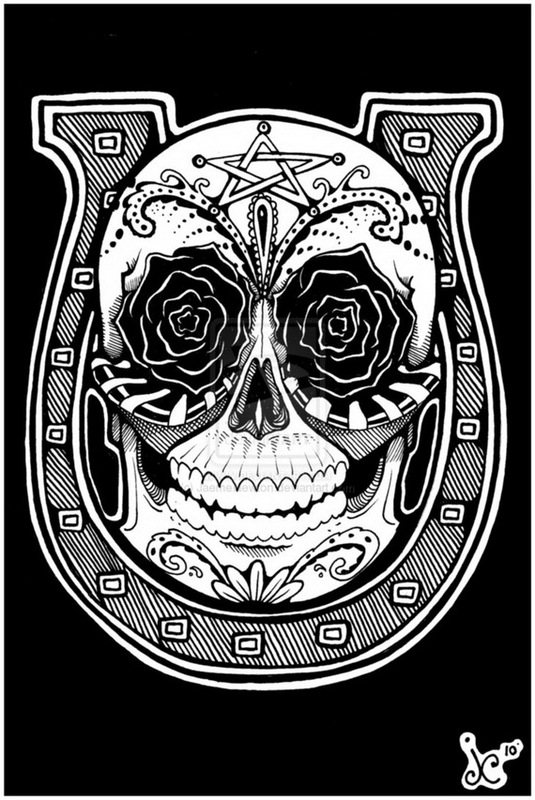 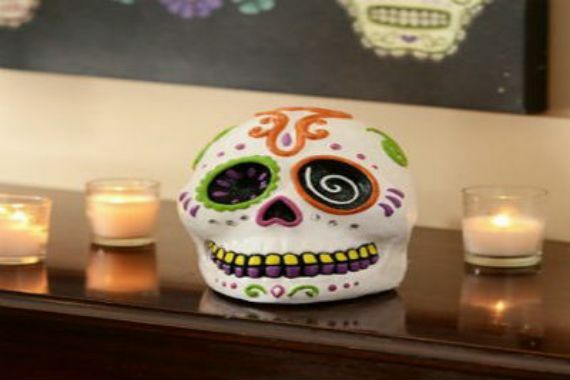 Great skull designs with their bright painted colors will brighten up the Dia de los Muertos / Day of the Dead. 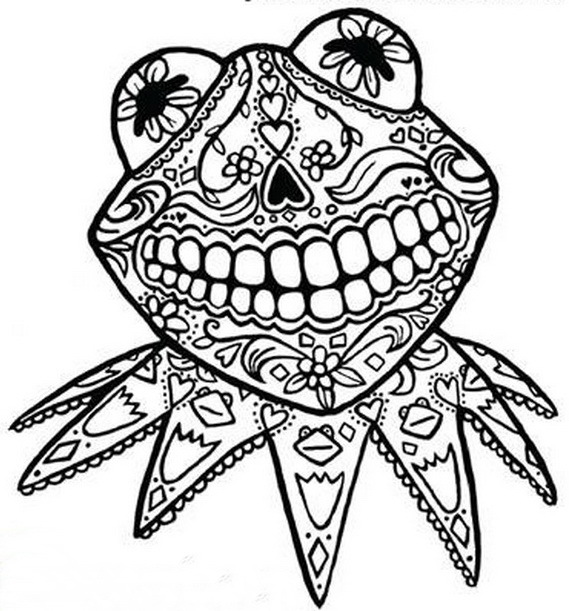 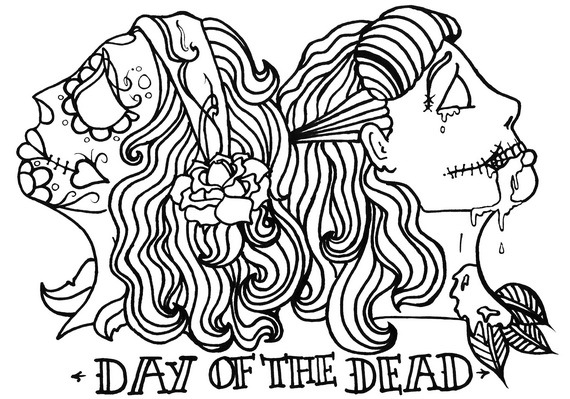 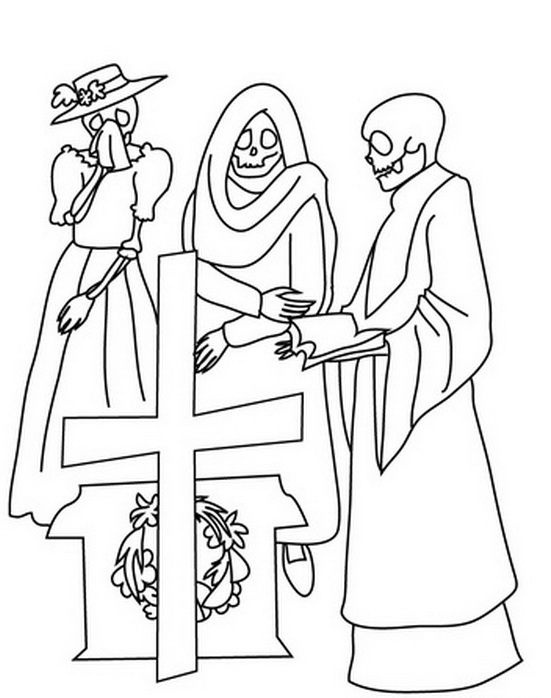 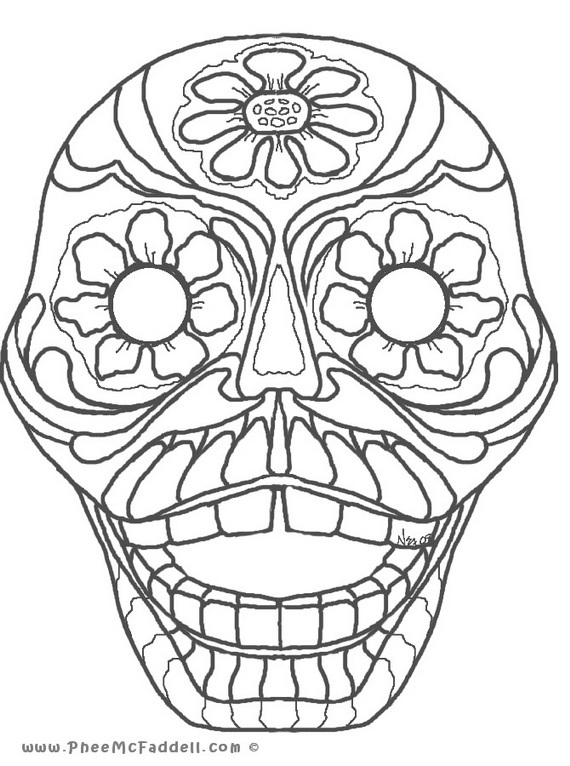 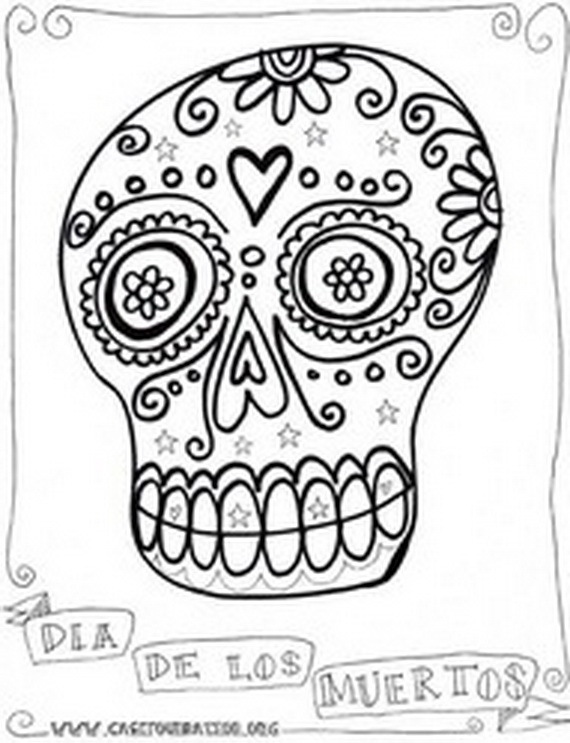 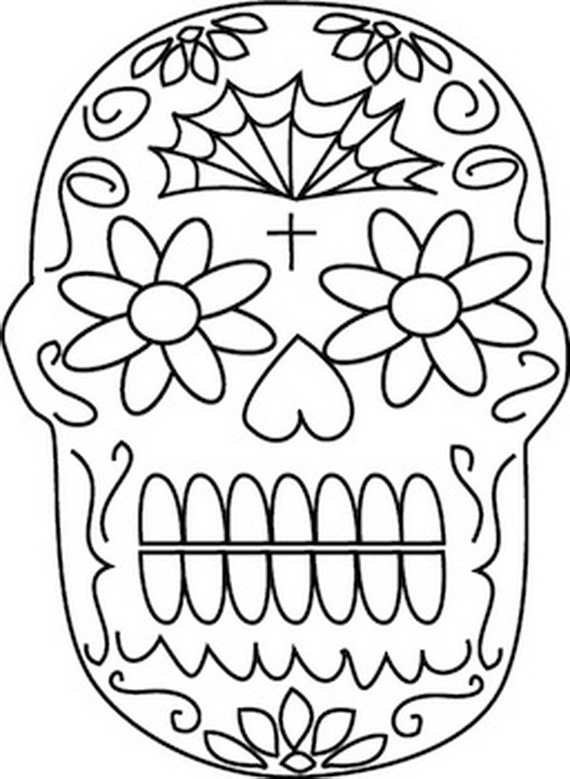 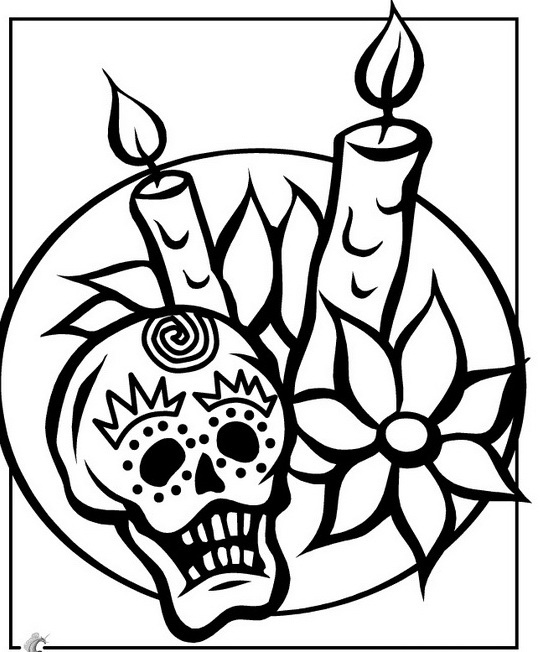 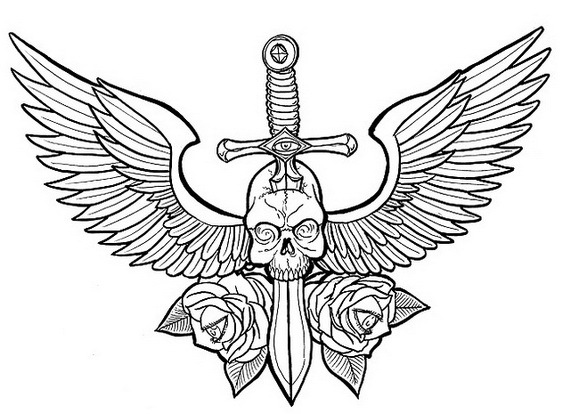 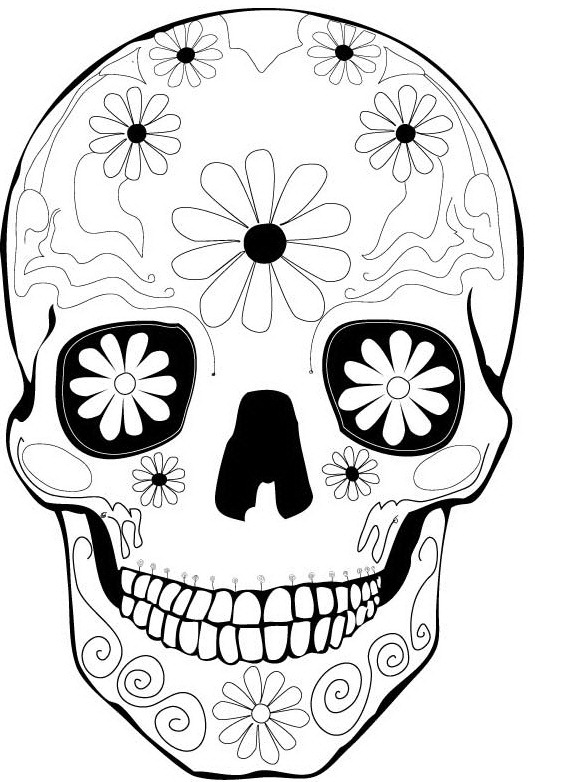 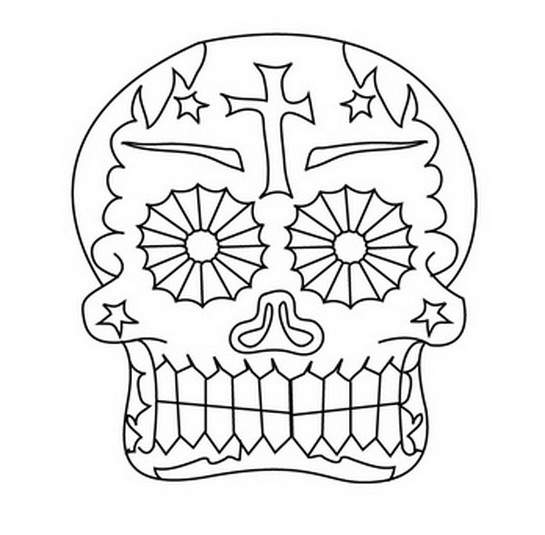 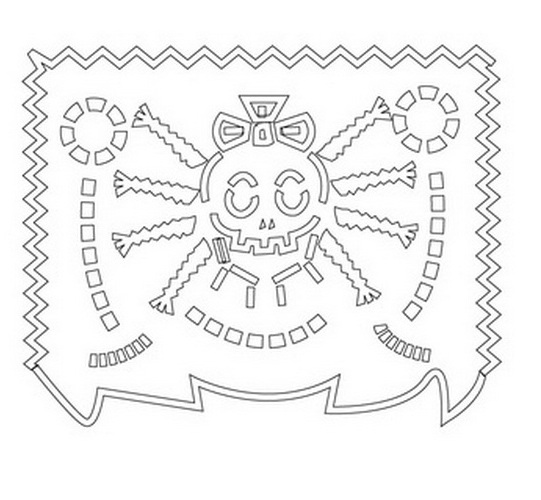 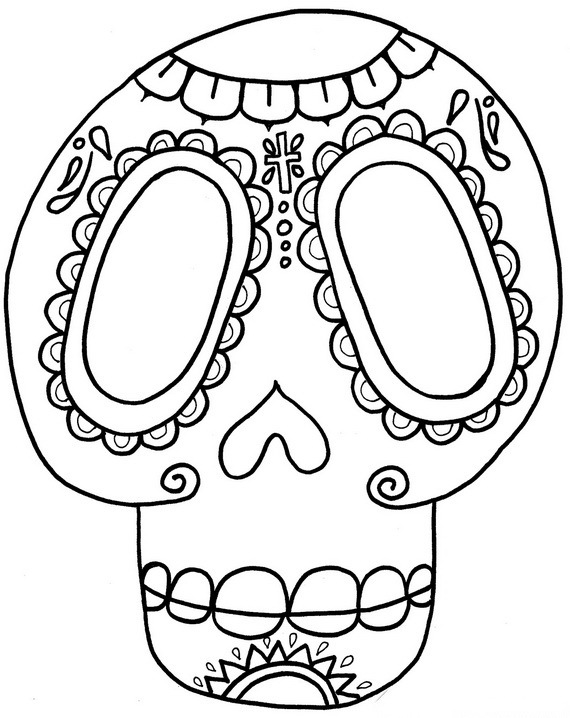 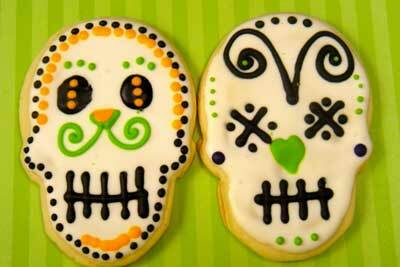 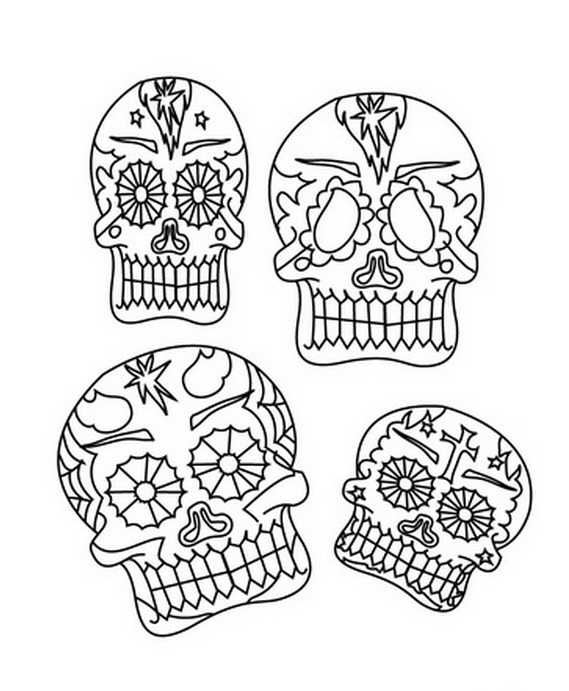 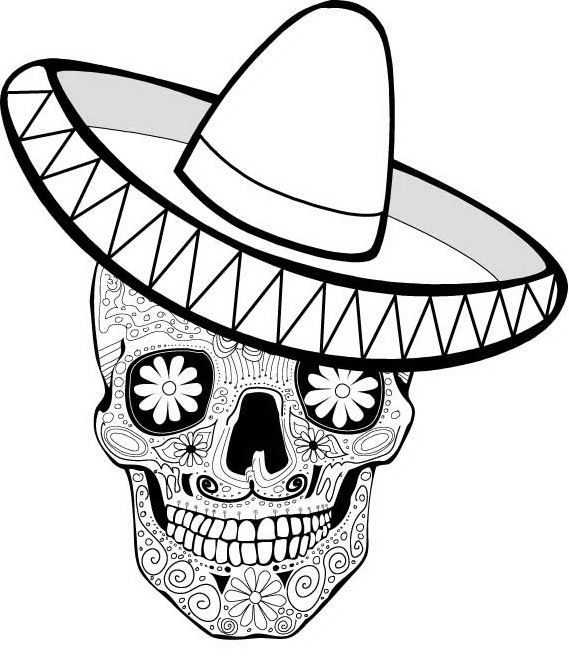 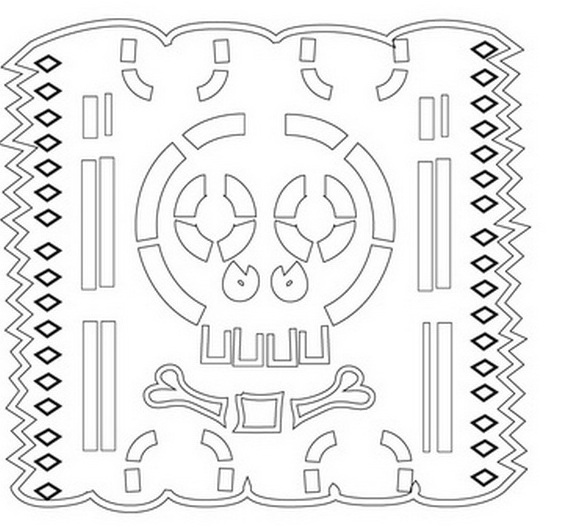 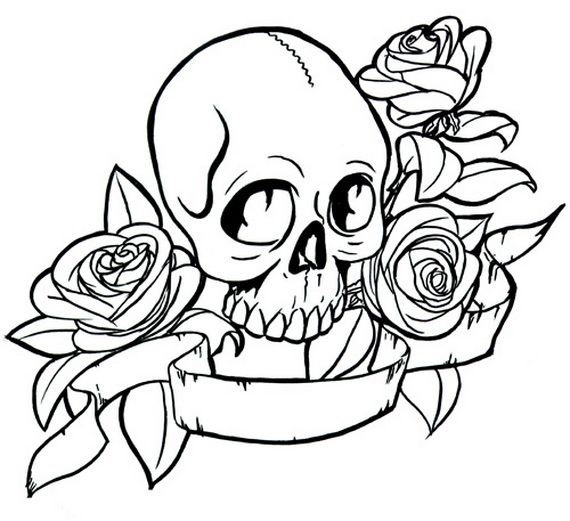 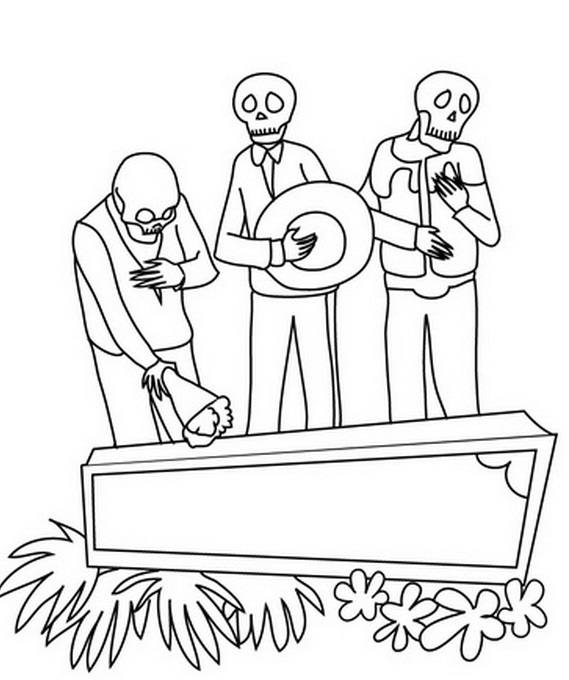 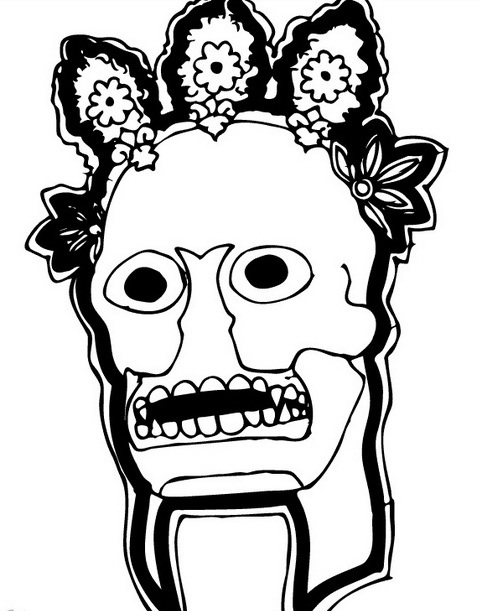 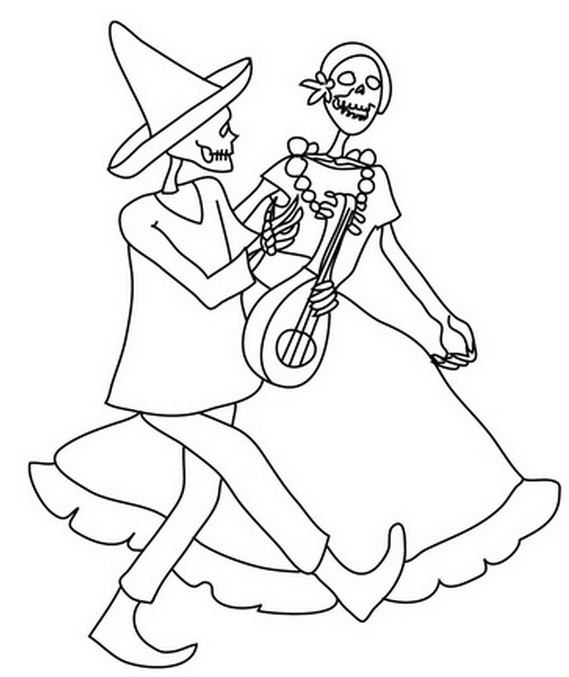 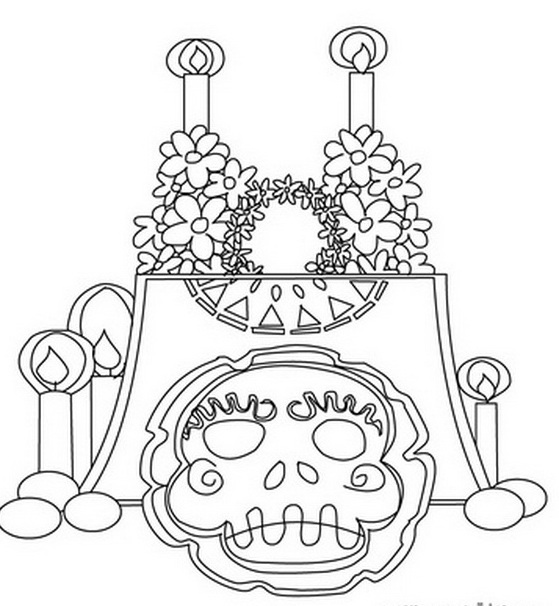 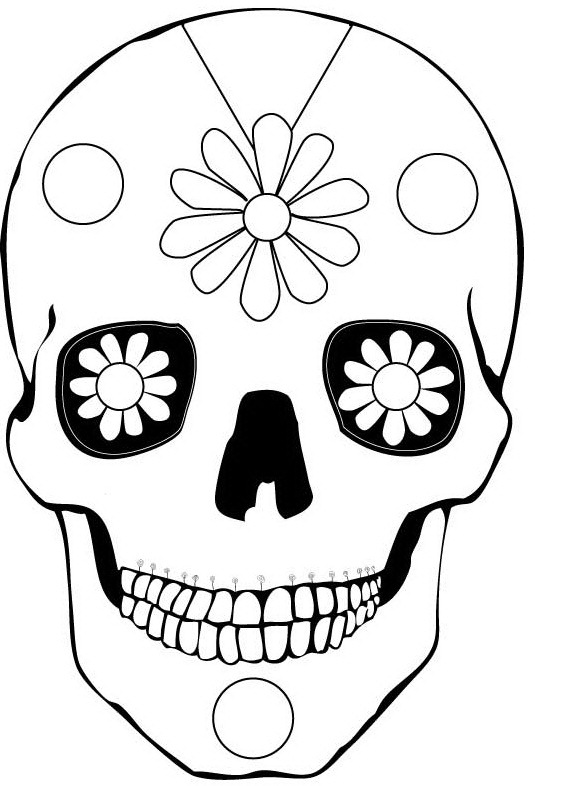 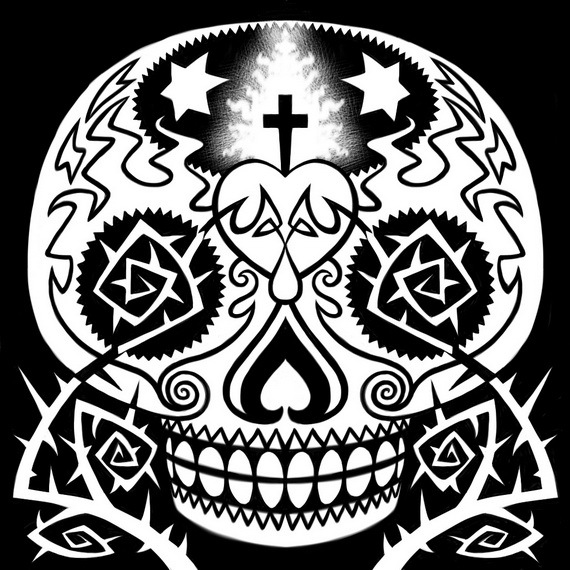 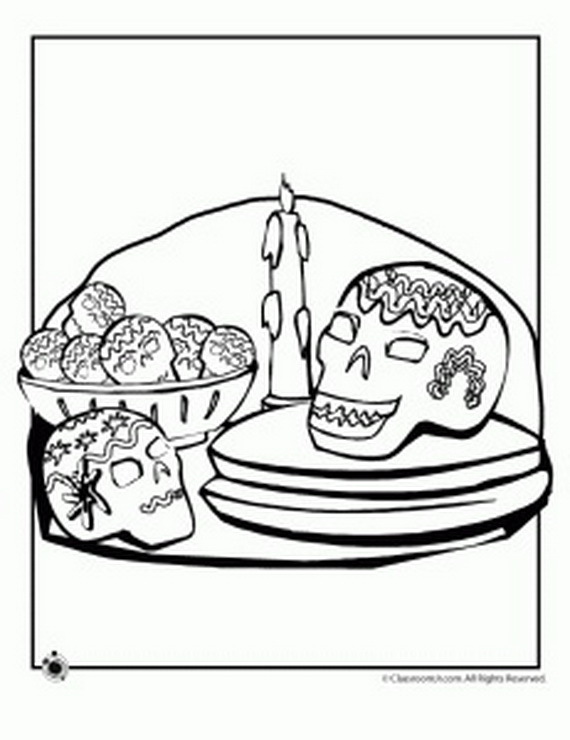 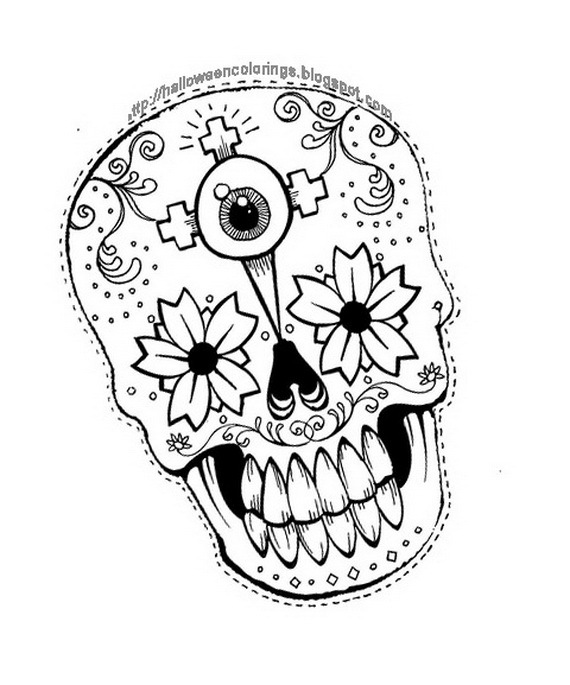 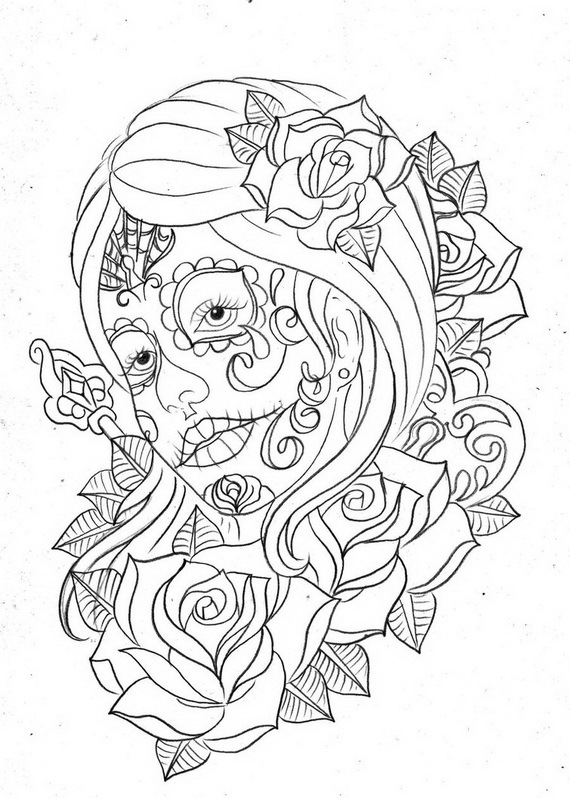 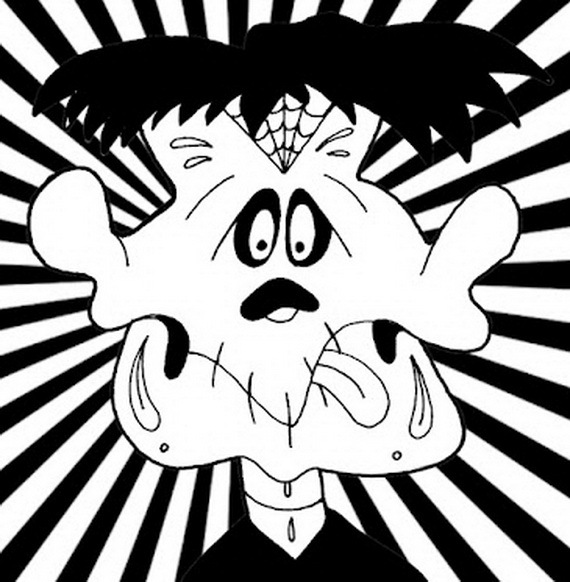 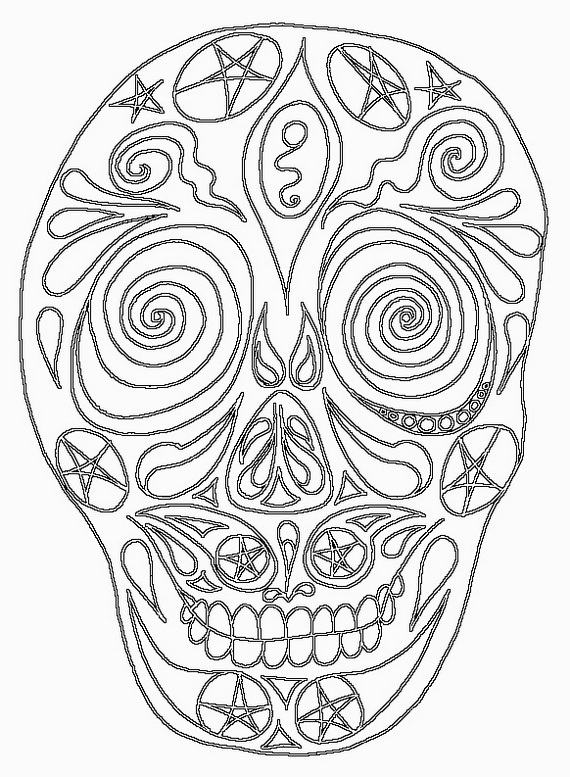 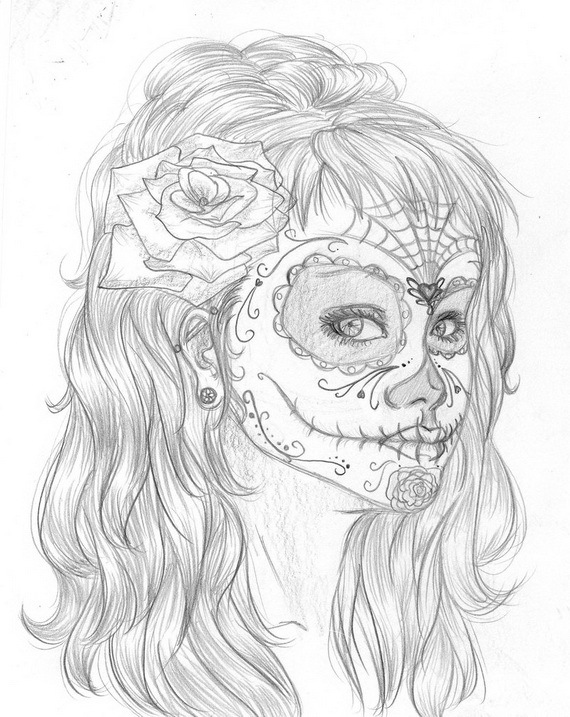 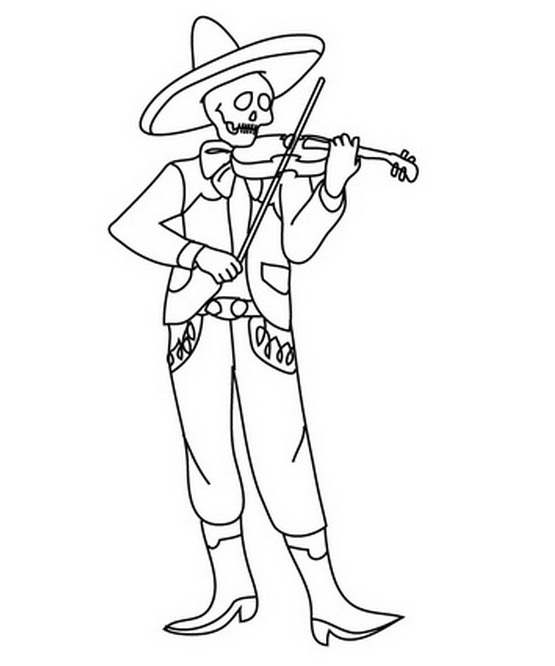 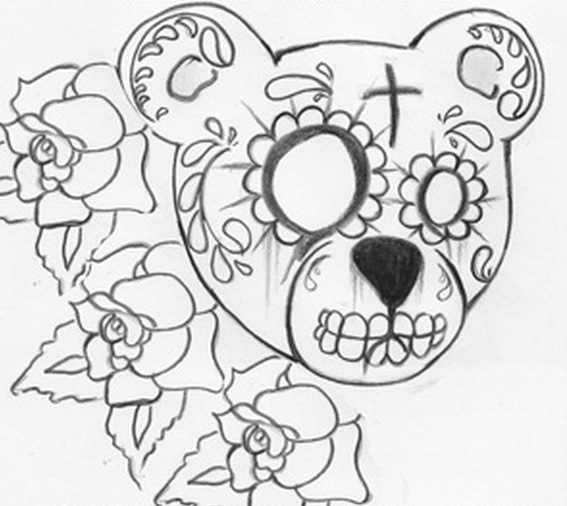 Kids and adults alike will enjoy coloring these Day of the Dead Coloring and Craft Activities! 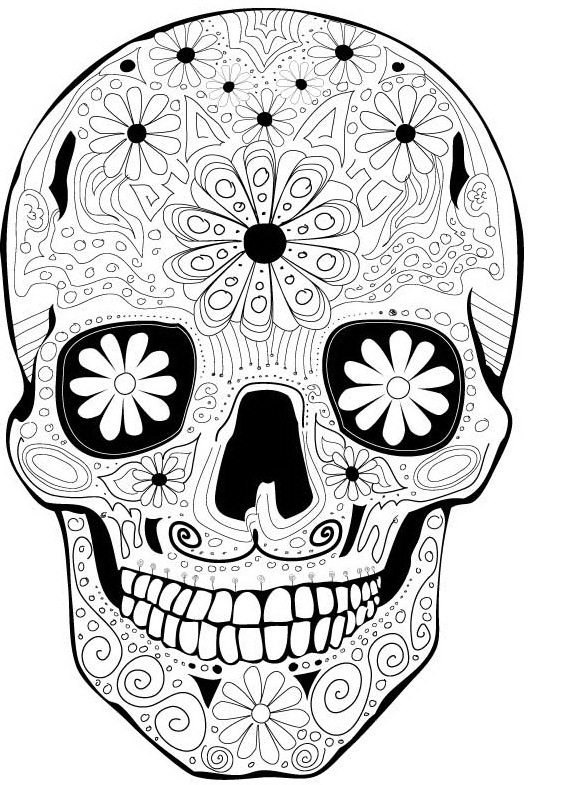 If you love the Mexico’s Day of the Dead famous holiday, then these Day of the Dead Coloring and Craft Activities will keep you n the mood of that famous Mexico’s holiday.